A detached cottage situated in a lovely location in the village offering extensive character with spacious living space. Lounge, dining room, kitchen, utility room, downstairs toilet, upstairs there are three bedrooms with en suite to the master, and a family bathroom. Unfurnsihed. 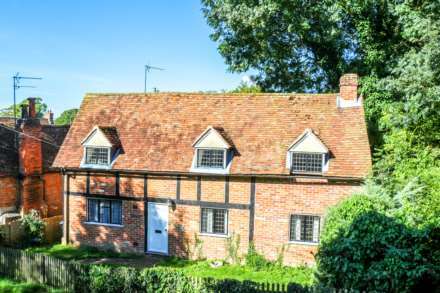 This unique detached character cottage is situated in an enviable location overlooking open fields and at the start of the Water cress beds in the village. Available on an unfurnished basis. This individual detached property is situated in a cul de sac just up from the village shop in Ewelme village. South facing garden. Unfurnished with white goods. Available on a six month let. A three bedroom period cottage situated in the heart of this most sought after village with a garage and a good sized garden. This character cottage is situated on a private lane in a `tucked away` location in this desirable village. Available Unfurnished.